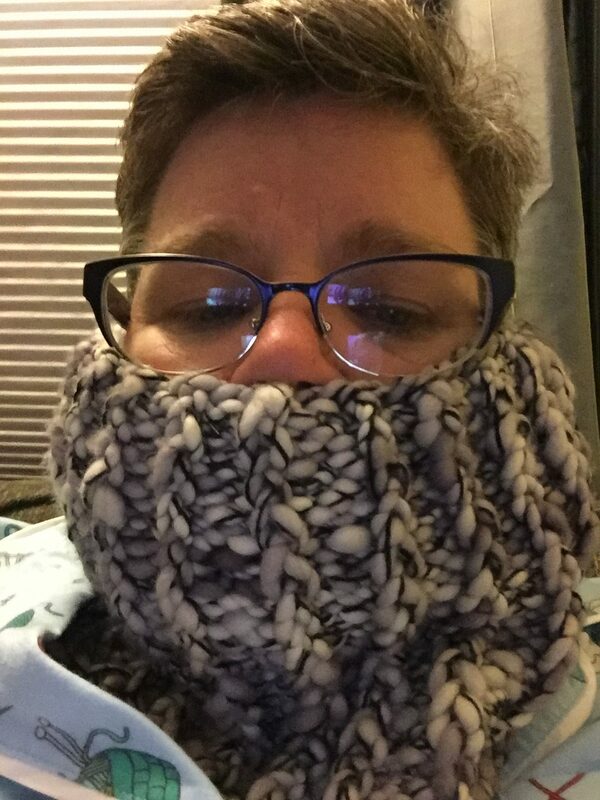 Susan learned to knit about 25 years ago while working on the foreign desk of a money management firm – she needed something to fill her time when she got out of work at 2pm and the rest of the world was still sitting at their desks. She perfected her skills with portable knits while she waited and waited and waited at skating competitions, swim meets, and crew regattas as her girls grew up. 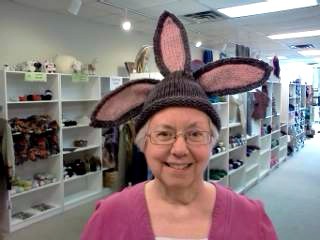 Susan’s girls were her first students – they all know how to knit, but just one is a knitter! 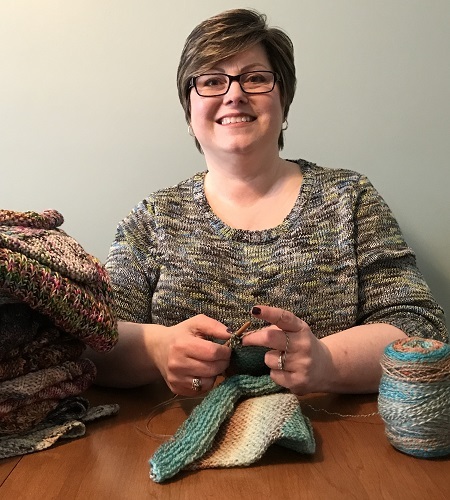 She has taught many friends and relatives how to knit and is excited to share her passion with a wider audience through 614 Knit Studio. I worked on the international trading desk for a money management firm. My hours were from 4am – 2pm, so I had to find something to fill the rest of the day until normal people got off of work! I found a local yarn shop within walking distance from my office and took a couple of lessons and I was off and knitting. A wonky scarf – which no one would wear! But the second was a cabled sweater! Making a Christmas stocking for my oldest daughter’s first Christmas. A couple of pairs of socks (always) and a cabled sweater for daughter #2. Anywhere I can get away with it! I spent a lot of time in the past knitting at the pool or crew regattas while waiting for my kids to finish practice or competitions. 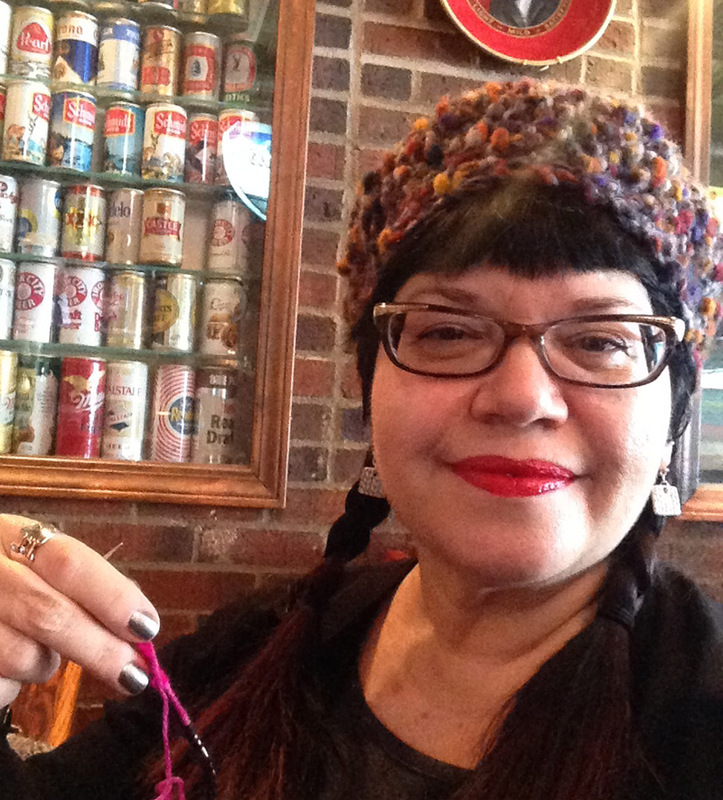 I’m a fan of small projects – hats, mittens, socks – I think I’ve acquired adult onset ADD. Fun sock yarn – especially if there is a little cashmere in the mix! Don’t panic – everything can be fixed! Start with the basics and build your skills – we are all learning new things all the time. 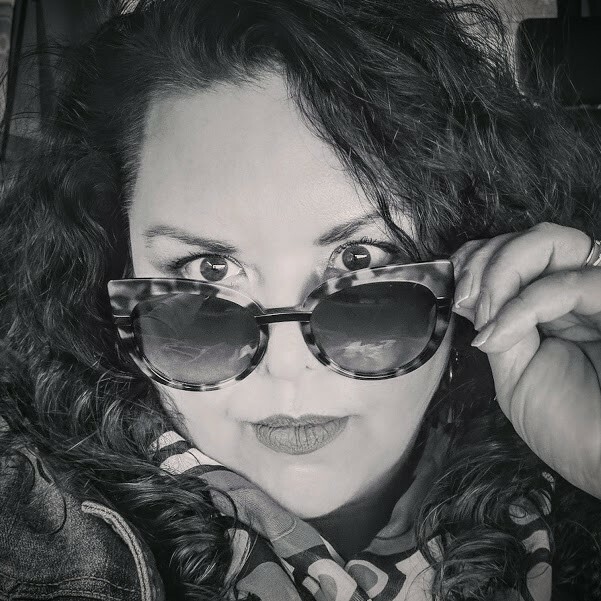 I love to teach because I love to be able to share my passion with others and see someone’s self- esteem grow when they realize what they are capable of.